This year we celebrate 50 years since the School was established in 1967. Many people have shared its journey and contributed to personal and collective achievements. We invite all with a connection to the School to join with us at this half-century milestone for a series of special events in Wellington. Please email us with any other events being organised. To book, email QT Reservations and quote the code NZSD50. 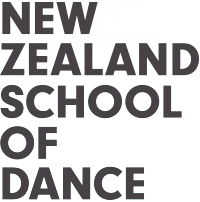 CQ Hotels Wellington have offered a discounted rate for 23-26 November – To book, email CQ Reservations or phone 0800 643 131 and quote the code NZ Dance. 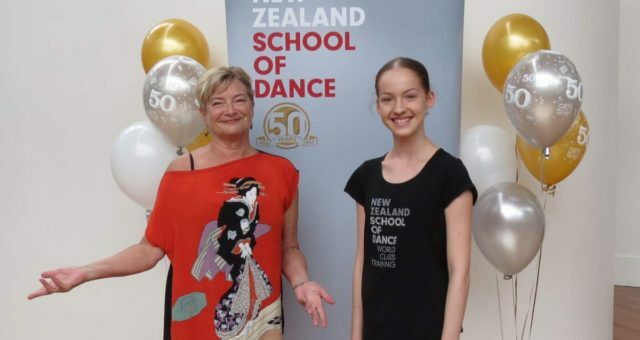 Image: Mary Jane O’Reilly who was one of the first students in 1967 with Olivia Moore, our youngest first-year student in 2017.